We first caught site of this gorgeous sedan at the Geneva Motor Show just a few short weeks ago, however, just this past week it made its North American debut at the New York International Show, and let’s just say the 2019 Audi A6 is close to perfection on wheels. First off, the looks of the 2019 Audi A6 are nothing short of stunning, In keeping with the family resemblance, the A6 sports a front look that’s decidedly similar to the A7, which is more than OK. Sophisticated and poised, the A6’s features are tailored and poignant, no matter what angle you view it from. Elegant and sleek, this sedan was made to look like poetry in motion, even while stationary. Inside, the 2019 Audi A6 will come equipped with a standard Audi MMI Touch 10.1” infotainment system, as well as an 8.6” haptic touch screen below it that replaces the outgoing model’s rotary selection dial. 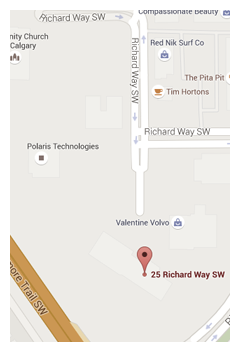 This screen lets the driver select shortcuts that are used most often and drag and drop them there for easy access. Up to 32 shortcuts can be stored on this screen. The interior of the 2019 A6 also features increased headroom and shoulder room in both the front and rear. Of course, the burning question on everyone’s minds is the engine. At the vehicle’s unveiling in NYC, Audi reveiled the 2019 Audi A6 will be equipped with an all-new turbocharged V6 working in tandem with a 48-volt mild hybrid boost. This system helps improve fuel economy and allows the vehicle to “coast” with the engine off between speeds of 55 and 160km/hr for just under a minute at a time. The 3.0L V6 will produce 340 horsepower and 368 lb-ft of torque and will be paired with Audi’s 7-speed dual clutch automatic transmission. 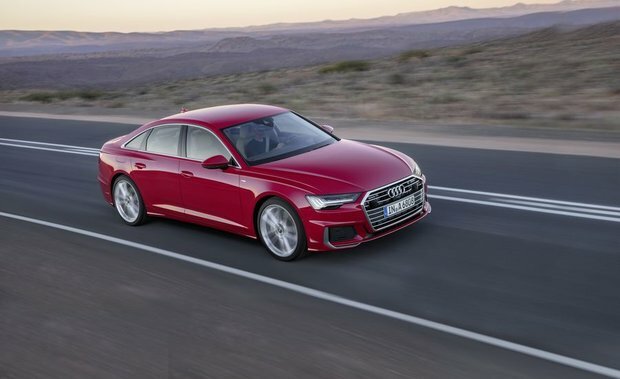 The all-new 2019 Audi A6 is equipped with the ability for Level 3 autonomous driving (which would allows the vehicle to steer itself when cruising under 60km/hr on the highway), it is only allowed in specific areas. Other safety features include adaptive cruise control, lane keep assist, and Parking Pilot/Garage Pilot that allows you to park your Audi A6 using an app on your phone. The 2019 Audi A6 is also equipped with a variant of Audi’s renowned Quattro system that decouples the rear to improve fuel efficiency numbers. There is also an available rear wheel steering system that can be specified. 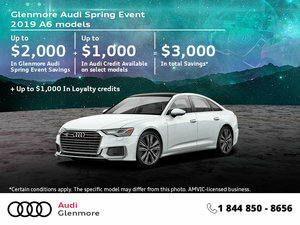 To find our more about the absolutely gorgeous all-new 2019 Audi A6 and all it has to offer in terms of drivability and technology, head down to your local Glenmore Audi to speak to one of our experts. And make sure you book a test drive.